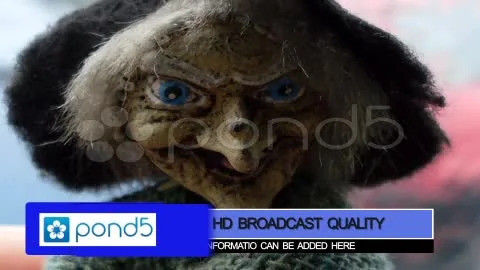 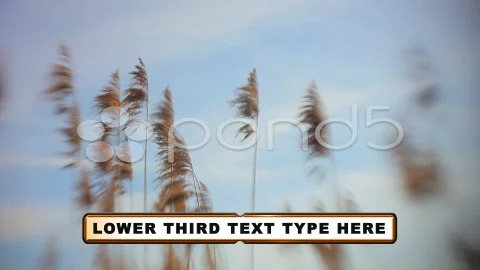 Additional Information ID: 19994039; Royalty-Free License; Required Plugins: None; Creation Tool: After Effects 6. 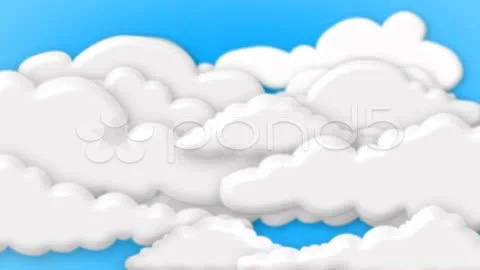 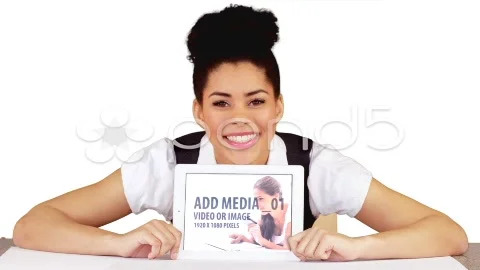 Software needed: This project Requires After Effects 6 or newer. 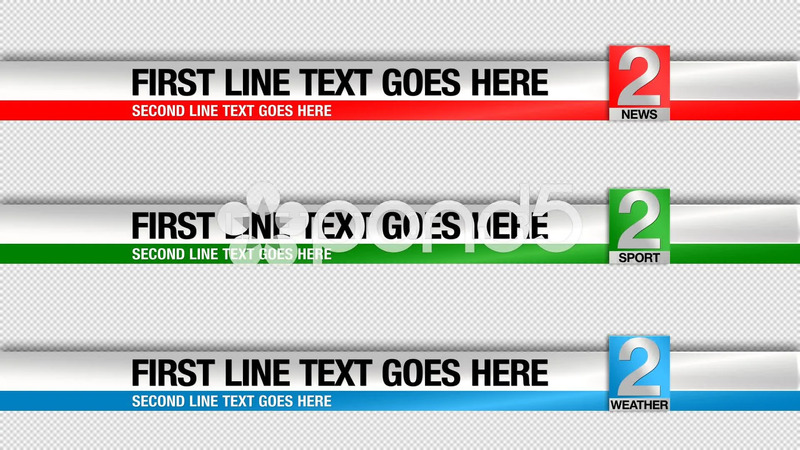 Ideal for sports, tv, news, corporate, documentary, presentation, flash, etc. 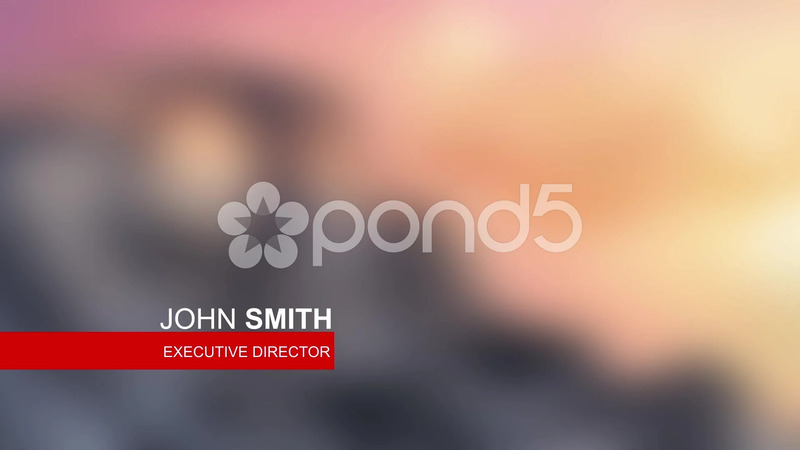 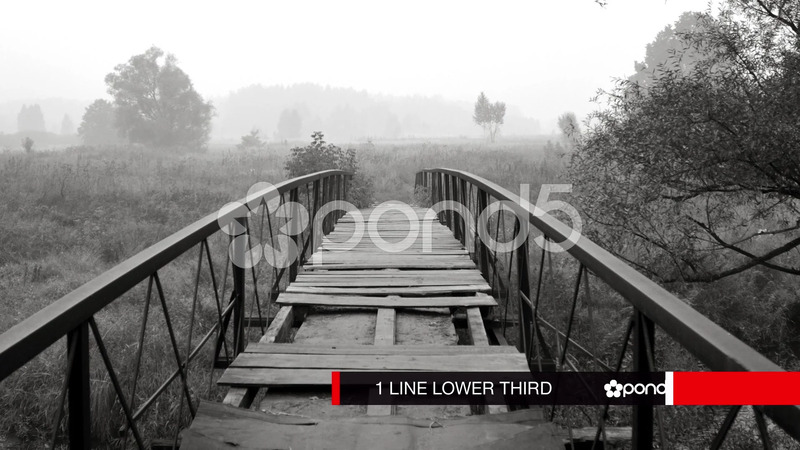 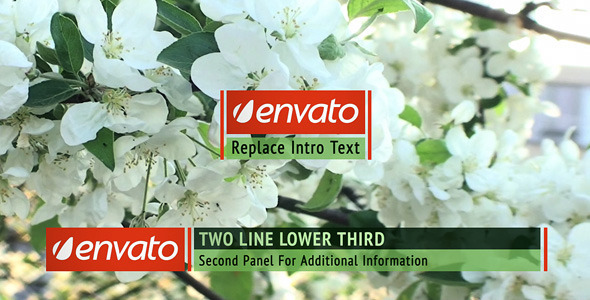 Design After Effects Project - Pond5 Sliding Lower Third 19994039 style in Adobe After Effects. 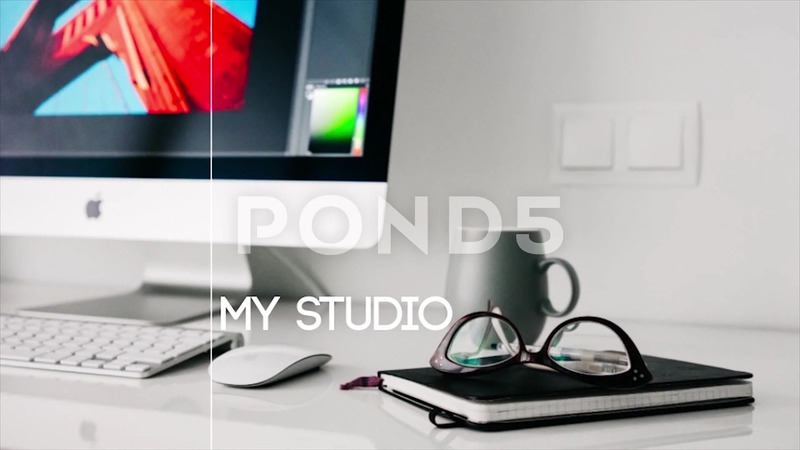 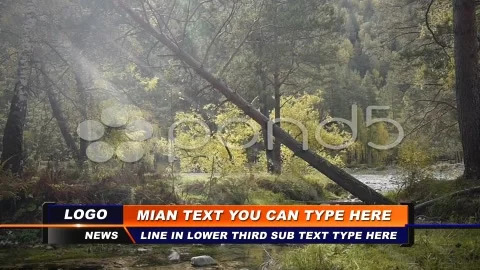 Full details of After Effects Project - Pond5 Sliding Lower Third 19994039 for digital design and education. 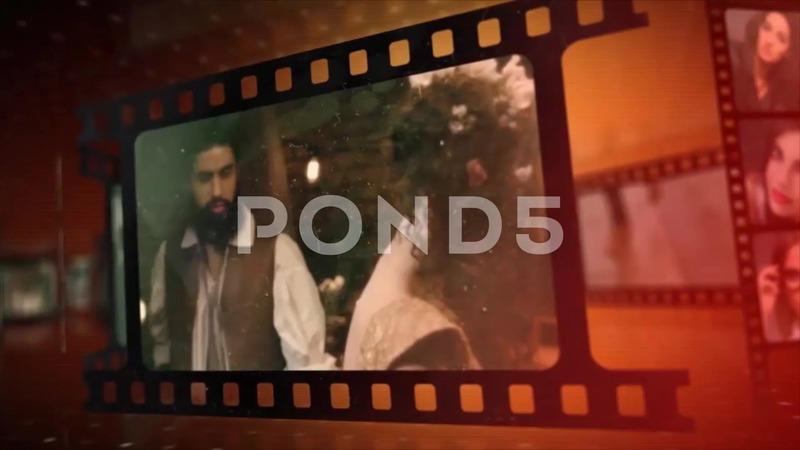 After Effects Project - Pond5 Sliding Lower Third 19994039 information, music or audio name, or anything related.